When we decide to follow Jesus, our old selves are left behind, and we are made new and alive! 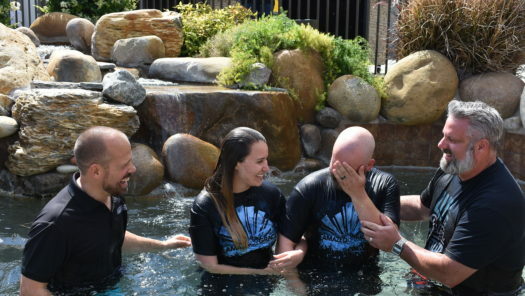 Being baptized is a public declaration that you are different – you are following Jesus now and are on a journey of change. We will be doing baptisms after each service Easter weekend! Sign up below.